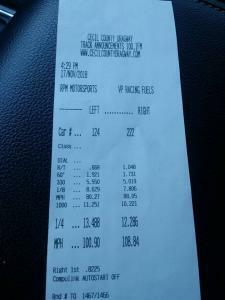 A Huge Congrats goes out Brian for a new personal best track time Racing his F150 Ecoboost! 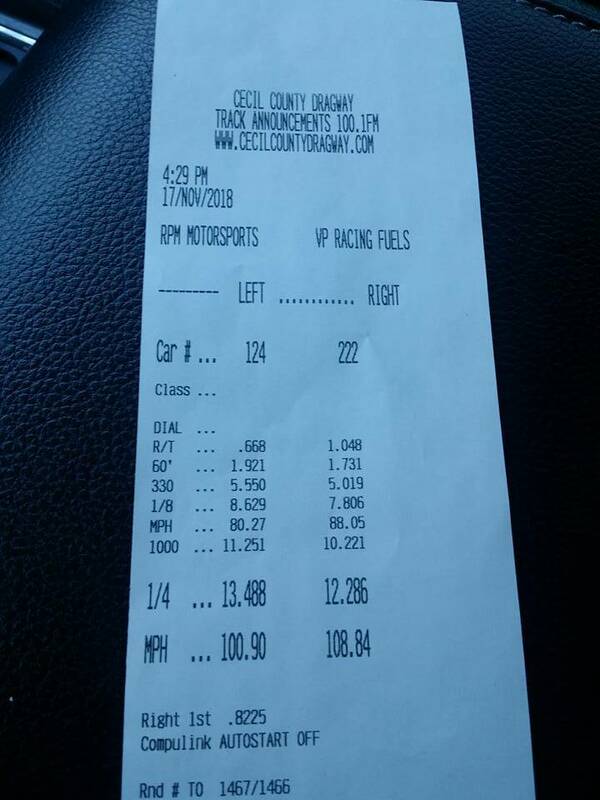 Brian got a chance to run our new TD 1116 tune revision and he maade the best of it with a new personal best of [email protected] His previous best was a [email protected] so this really shows us what our racing customers can expect with these new tunes. 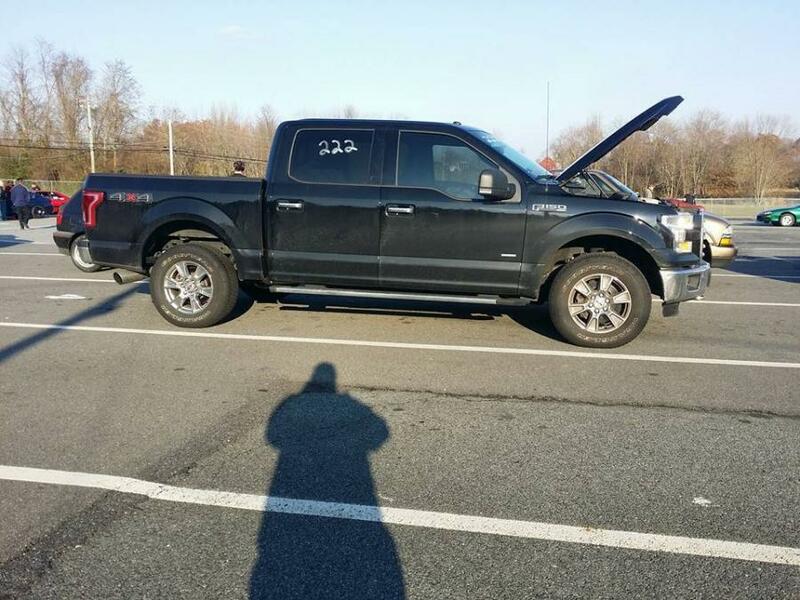 He uses his truck mainly as a daily driver and tows often so this really shows the versatility of the SSi Performance tuning. 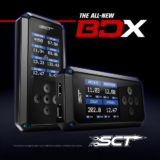 Congrats again Brian! 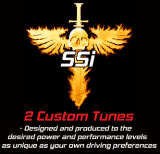 When it come to ecoboost racing nobody does it better then SSi Performance.